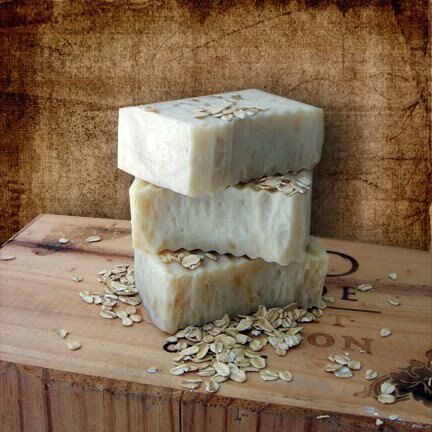 This is a photo of my newest handmade soap, which is Honey Bee & Oatmeal. It smells so good, just like honey! Honey's ability to absorb and retain moisture make it an ideal ingredient in handmade soap as it helps keep skin hydrated and fresh and prevents drying. Honey's natural antioxidant and anti-microbial properties help to protect the skin from the damage of the sun's rays, supports the skin's ability to rejuvenate and refresh depleted skin, leaving it feeling silky soft and supple. One of the most common skin benefits of honey is related to minor acne treatment. Honey absorbs impurities from the pores on the skin, making it an ideal cleansing agent.